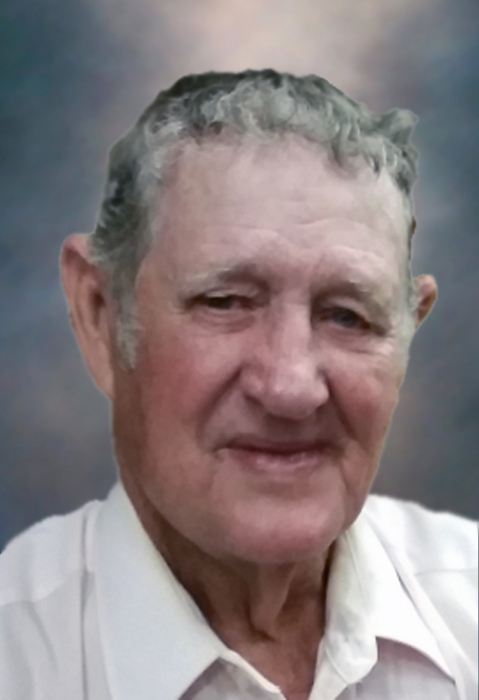 Jackie Wayne Green, 84, of Lavaca, AR, died Tuesday, January 30, 2019, at his residence in Lavaca, AR. A son of Jim and Ellen Loraine (Butler) Green, he was born November 6, 1934, in Charleston, AR. He was a graduate of Lavaca High School, and was a factory worker, former USDA inspector and business owner. Notoriously known as “Hammerin’ Hank,” Jackie was a long-term member of the Deer Creek Golf course where he holds a record four verified holes-in-one. He was an avid Hank Williams fan and Razorback basketball fan and enjoyed growing strawberries and vegetable gardens. He was a member of the First Baptist Church of Lavaca. He was preceded in death by his parents; four brothers, Jake Green, Wendell (Woody) Green, Gene Green and James (Toad) Green; and two sisters, Wilma Green and Wanda Green. Jackie is survived by his two sons, Rev. Daniel Green (Teresa) of London, AR; and Billy Marvin Green (Teri) of Albert Lea, Minnesota; a daughter, Barbara “Barbie” Farr (Kevin) of Lavaca; five grandchildren, Lee Green of Russellville, Bill Green of Fort Smith, Bobby Green of London, Allie Green of Little Rock, and Nick Farr or Lavaca; four brothers, Donnie Green (Peggy), Mac Green (Sheleen), George Green (Flo), Randy Green (Marti); and a sister, Frue Tate (Jack), all of Lavaca; and three sisters-in-law, Margaret Green, Donnelle Green, Peggy Green and Judy Green. Funeral Service will be held at 10:00AM, Saturday, February 2, 2019, at First Southern Baptist Church, 12 West Central Avenue, Central City, AR, with Jackie’s son, Rev. Danny Green officiating, assisted by Rev. Fabio Naas, and Paige Niblett. Burial will be at Tate-Green Cemetery in Lavaca, AR by Humphrey Funeral Service. Visitation will be 6:00 to 8:00 pm, on Friday, at the church. Internet obituary and on-line guest book are available at www.humphreyfuneral.com.